It’s the American dream to become your boss; to “hang your shingle”. While that ideal of starting your own business hasn’t changed a bit, the shingle sure has. Much like many parts of our lives, professional and personal, things are going digital; this is especially true for your business’ signage. Things at the office work a little differently than they do at home. Everything from how you dress, to your schedule, to your technology. 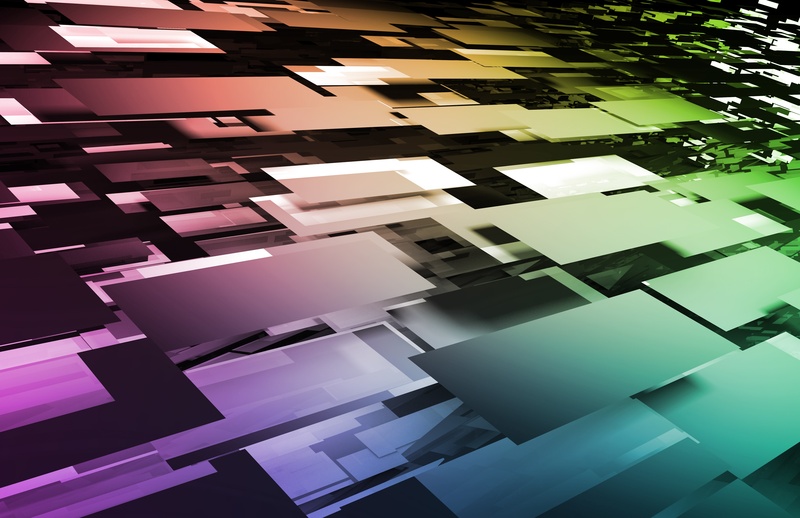 Of course a major office building is going to require more in terms of networking, power, and scalability than your home, but some technological elements of your business aren’t always treated that way. 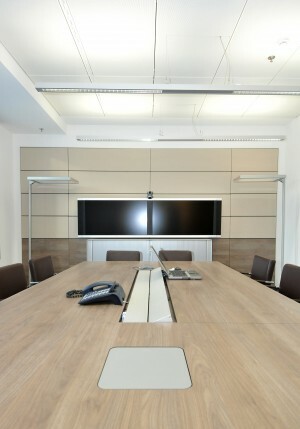 This is especially common when it comes to the types of displays you install in conference rooms, work spaces, and offices. 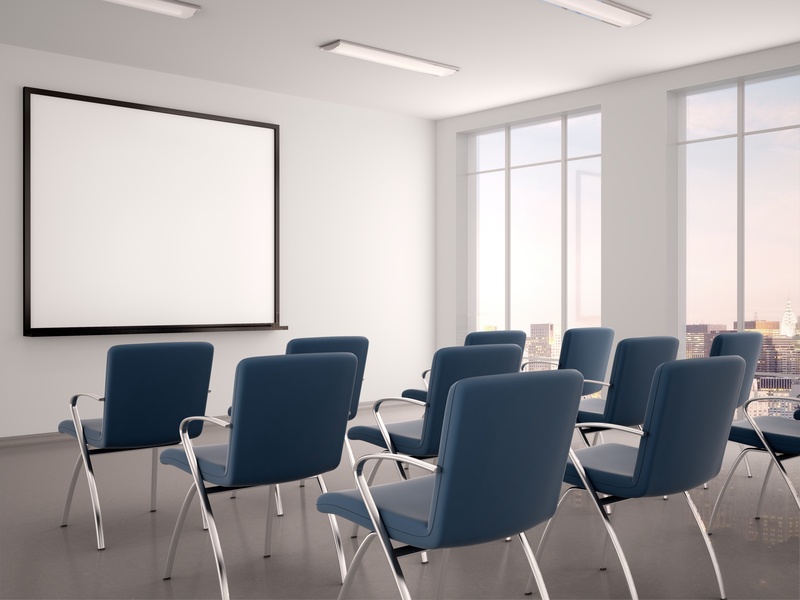 Boardroom Display Size: Projector or Flat Panel? It’s hard to hit a driver out of a bunker. It’s also difficult to make your weekend Home Depot run in one trip without a truck. The kind of equipment you have will make a tremendous difference on your results. When it comes to your boardroom’s presentation display, this couldn’t be truer. The most important factor when it comes to a commercial video display is size. Determining the appropriate size for your space will also help to establish the type of display platform you need.